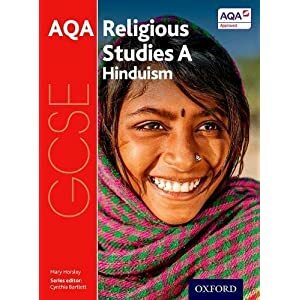 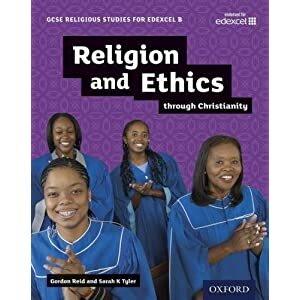 Written for the AQA GCSE Religious Studies B specification, the student book covers Religious Expression in Society in all six major religions. 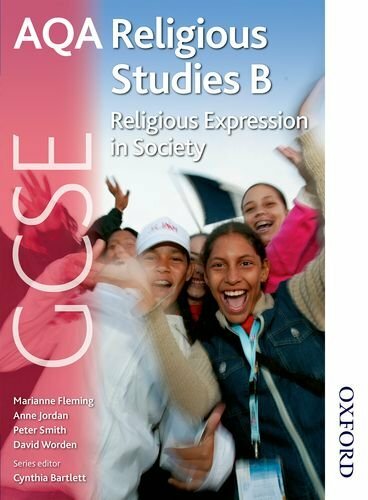 Research activities encourage students to extend their learning and develop their research and analysis skills. 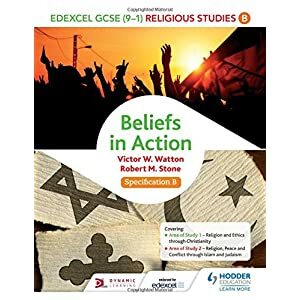 Learning objectives linked to the AQA specification let students know exactly what they need to learn and understand in each topic., Key terms reinforce learning, providing definitions of key words that students need to be familiar with.